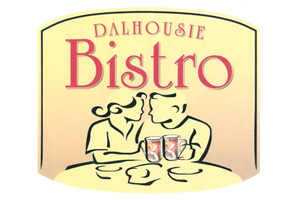 During our Winter Bites Culinary Week in January, a popular lunch option for people was Dalhousie Bistro in Amherstburg as they offered a fantastic 3-course lunch for only $10. 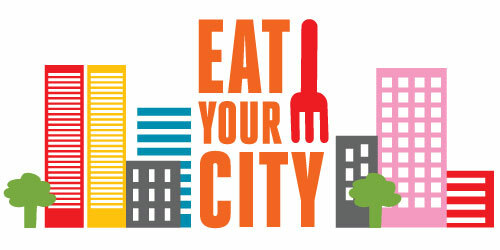 They’re doing it again for Eat Your City Culinary Week from August 1-7, 2011! This is an absolutely fantastic deal and it’s made even better when you can sit outside on their Adirondack chairs and take in the views of the Detroit River and Kings Navy Yard Park.